At just 16 years of age, Scottish lass Cara Mitchell could be forgiven for filling her young mind with many different thoughts, from aspirations for the future, ideas of discovery, or just deciding whether or not it's possible to fit another episode of 'Hollyoaks' into a busy night of television viewing (ED: Young people still watch Hollyoaks right?). And whilst she may indeed spend her time contemplating such things, she has also managed to fit into her schedule the writing and recording of her debut EP 'Have You Ever Wondered'. 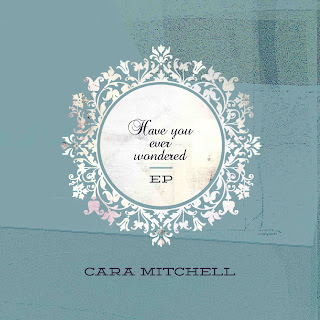 Released through AGP on September 23rd, the four-track record begins with the title track 'Have You Ever Wondered', a truly simple yet glorious folk song, which introduces Cara's delicate vocals and her obvious ear for space within her music. 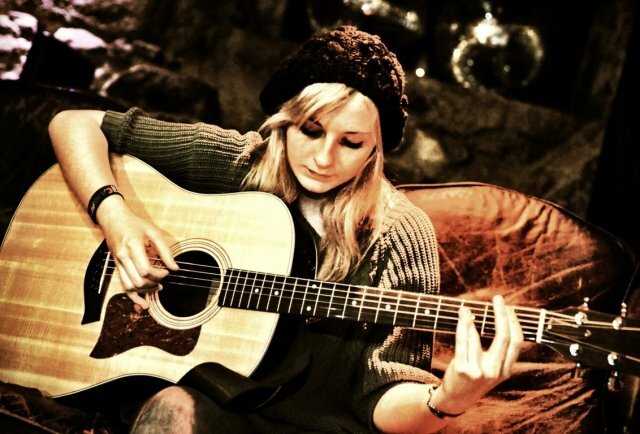 'Passing Sun' furthers the strength of her infectious vocals, but it is the combination of her excellent hard/soft acoustic guitar which enhances the poignancy of the lyrics she's singing. 'Next October' shows a greater depth to her voice, which should only get better as she gets older, albeit she might lose that quirky daintiness which comes from being so young. The EP closes with 'Little Birdies', another perfectly formed track which introduces yet another style of singing from Cara, which is more jaunty and direct helping to put you in the moment, where if you close your eyes you really could imagine walking through a forest, with the sun shining, and the birds singing. Bliss. Cara Mitchell's debut EP 'Have You Ever Wondered' does more than just show much promise, it actually delivers straight off the bat. Never has the 'maturity beyond her years' tag appeared more deservedly on Music Liberation.